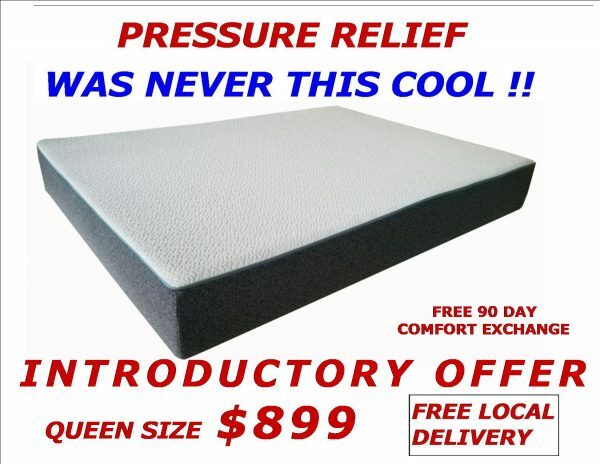 The top cover is made with patented ” Ice Yarn” fabric specially designed to pull heat away from you , so you can rest cool and dry , all night long! 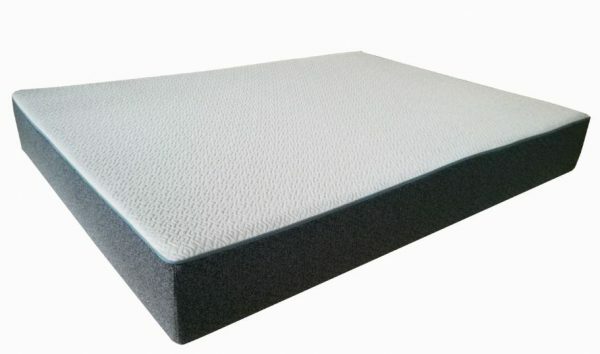 A 7.5″ Hi density base foam ensures proper spinal support and alignment regardless of what position you sleep in. so you can rest comfortably knowing there are No Toxic chemicals off gassing! 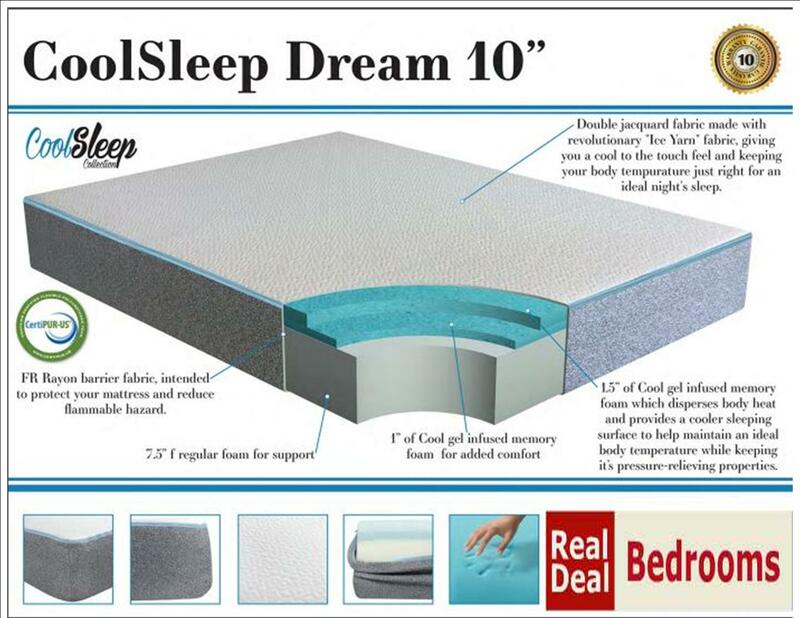 We recommend this mattress for all styles of sleepers , Back , side , or stomach!